Pentecom is excited to announce that Susan Fort has joined our staff. 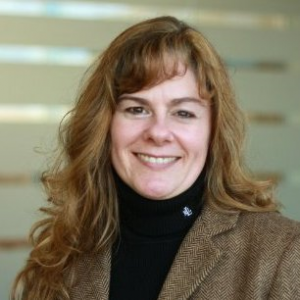 Susan has over 24 years of experience in the areas of product development, electronic publishing standards and markup technologies including document conversion, data analysis, Document Type Definition (DTD), Formatted Output Specification Instance (FOSI), SGML, XML, and XSL-FO development; management of multiple projects in the document conversion industry, standards, and electronic publishing for both military and industry customers. She also has extensive experience developing information management systems and content lifecycle solutions in various vertical markets including Medical, Publishing, Education, Telecommunication, Aviation, Software, and Manufacturing. We know that Susan will be an asset to our staff and that our customers will also benefit from her vast knowledge. Good to see real expertise on display. Your cooitibutrnn is most welcome.